Welcome to Pool Craft’s customer resources page. 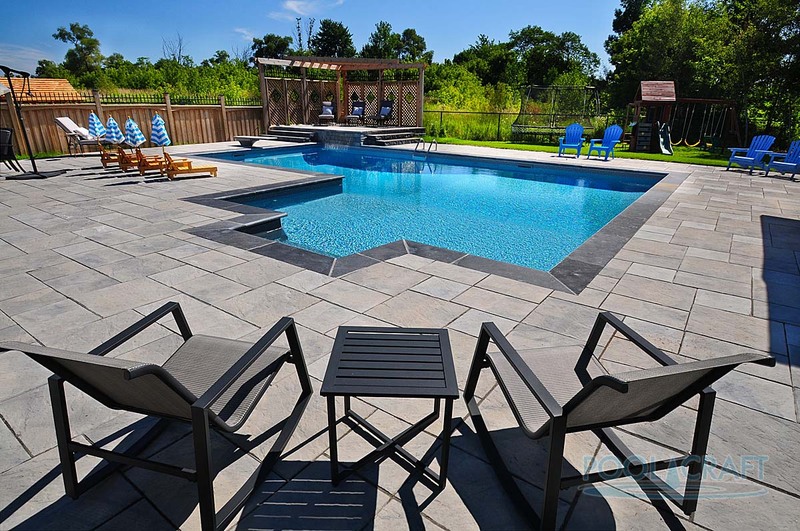 We have designed this page to provide valuable resources to new pool owners and our existing clients. 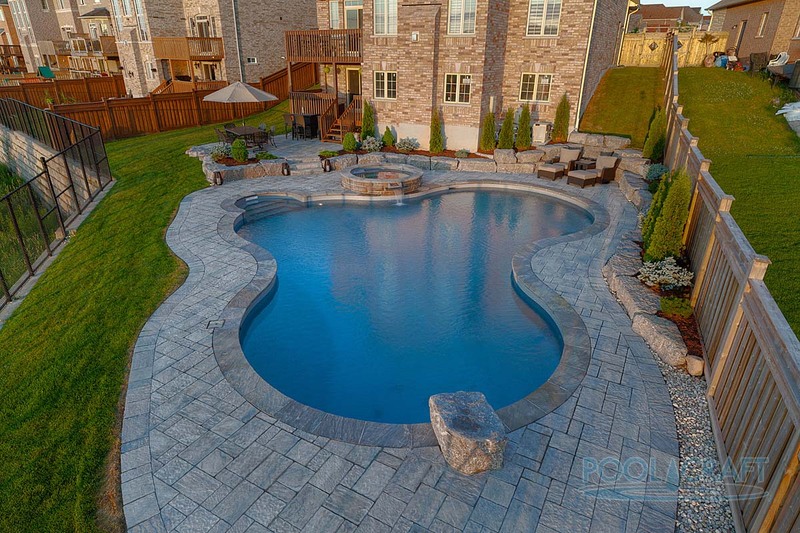 Here you will find helpful information and tips on operating your pool. View some of our videos below. Click on any video to be taken to our YouTube Channel! We have also included all of our forms and guidelines to help you in gathering information and requesting our services. All of this can be accessed by simply selecting any of the following listed PDF downloads or viewing the available videos.